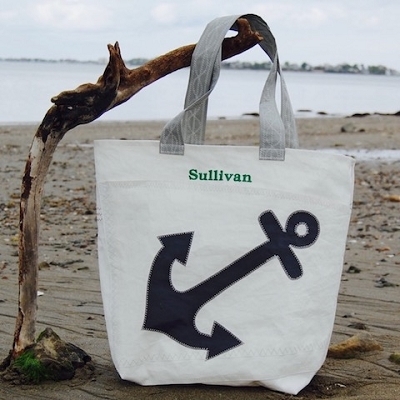 Be as unique with your bag as the sail it comes from. 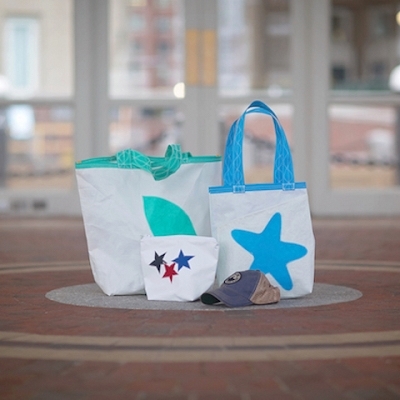 Make it your own by choosing your color, design, handle, trim, zipper, or add embroidery for a real personalized touch. 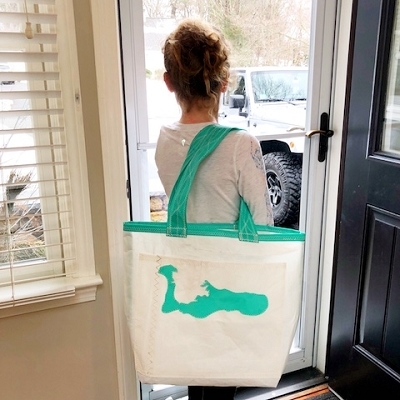 See our gallery of custom bags we have completed for ideas, or book a phone chat here with one of our Custom Bag Specialists to design one together at no extra charge. 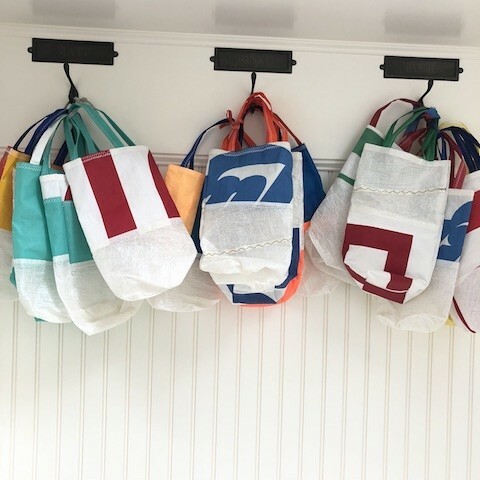 Breakwater Blue's sailcloth totes, sunblock, and accessory bags are all hand stitched from locally recycled Kevlar and Dacron sails, repurposed and put to good keeping them out of landfills. 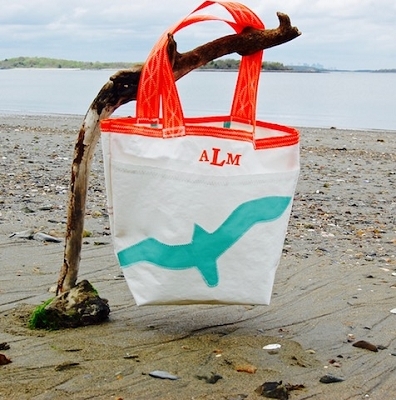 Each tote is uniquely designed from weather-beaten sails & ocean breezes; all having sailed a different maritime journey. 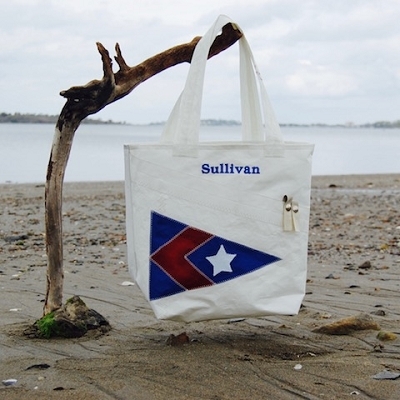 True personalization comes when you get to make it your own.